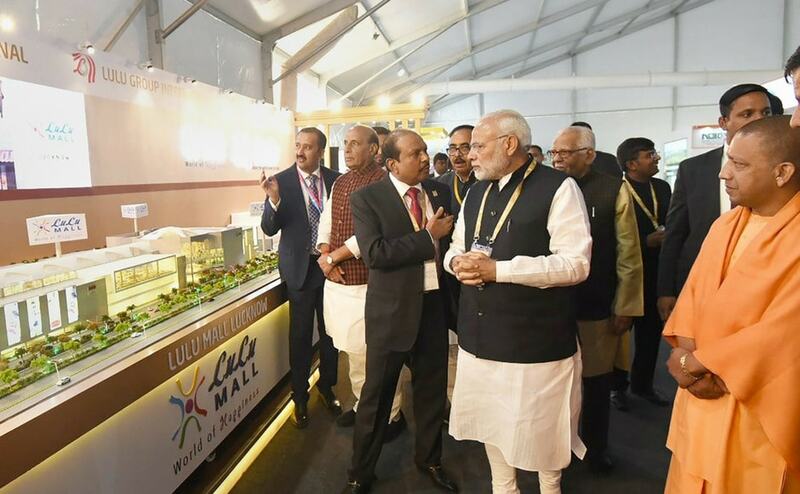 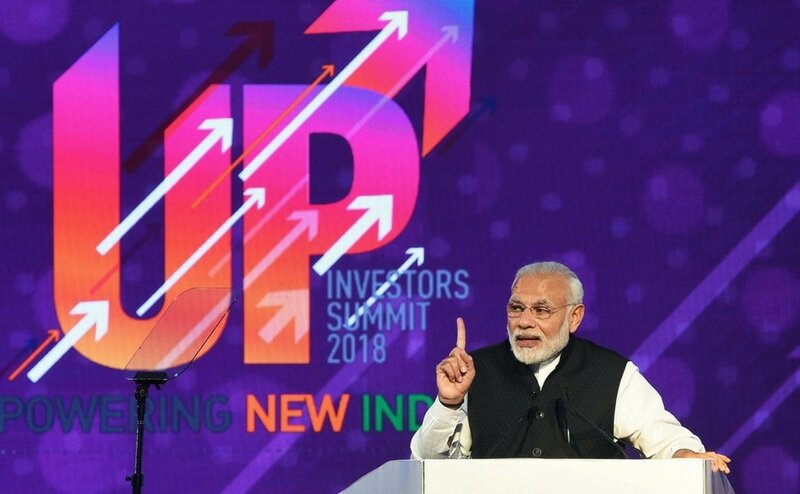 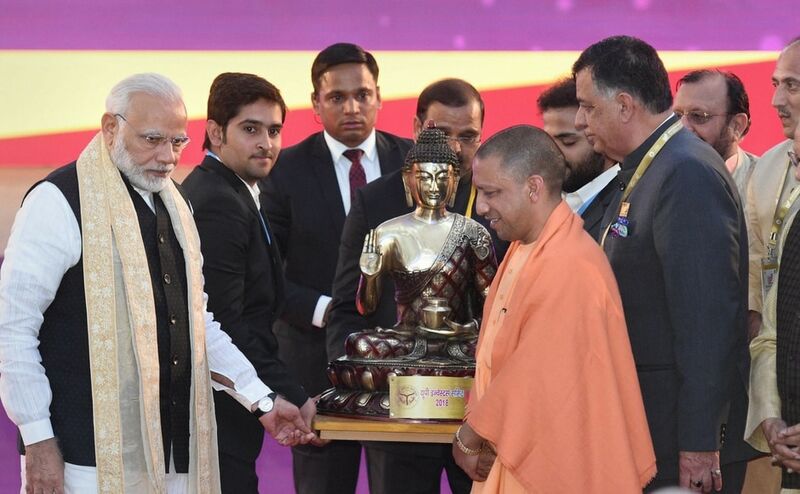 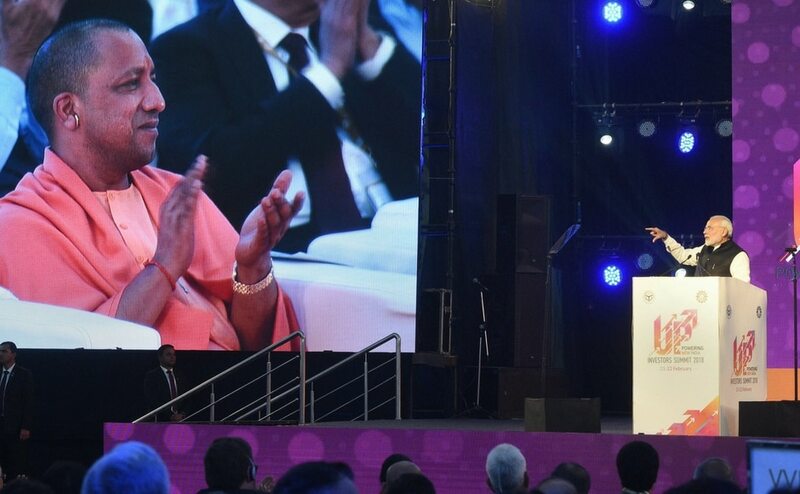 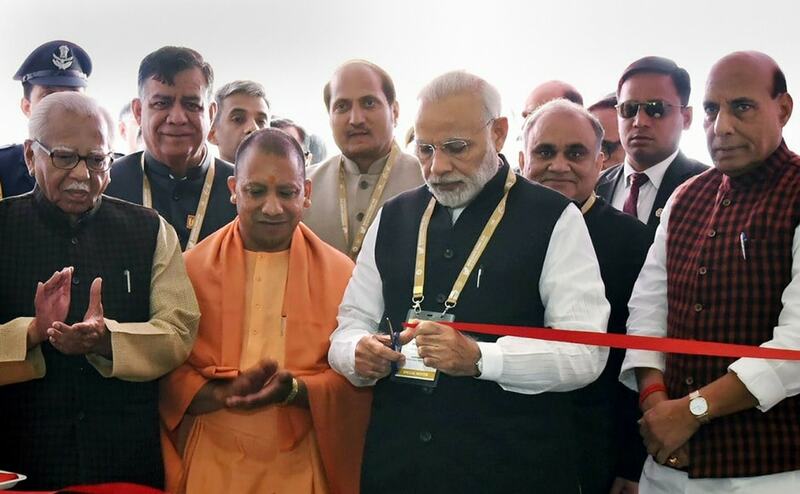 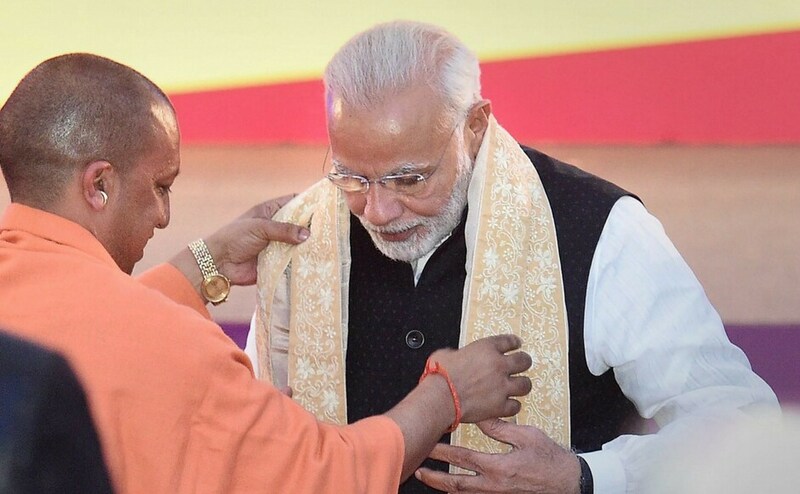 Narendra Modi lauded the chief minister Yogi Adityanath and his government for reducing red tapism and also rolling out red carpet for investors. 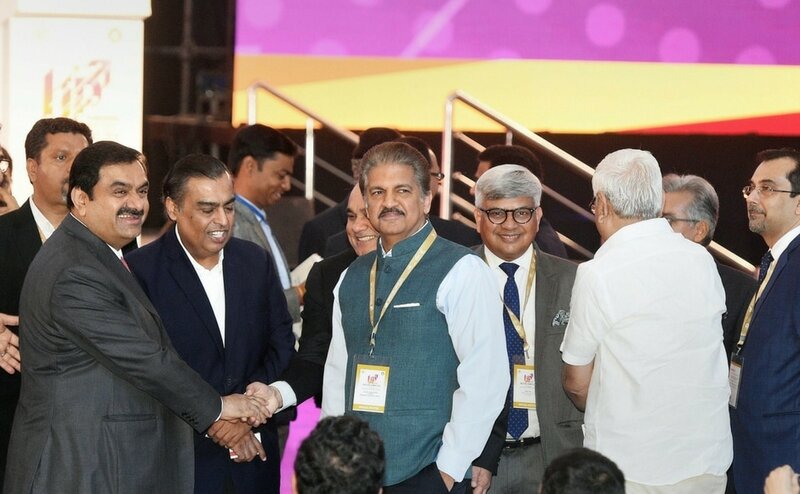 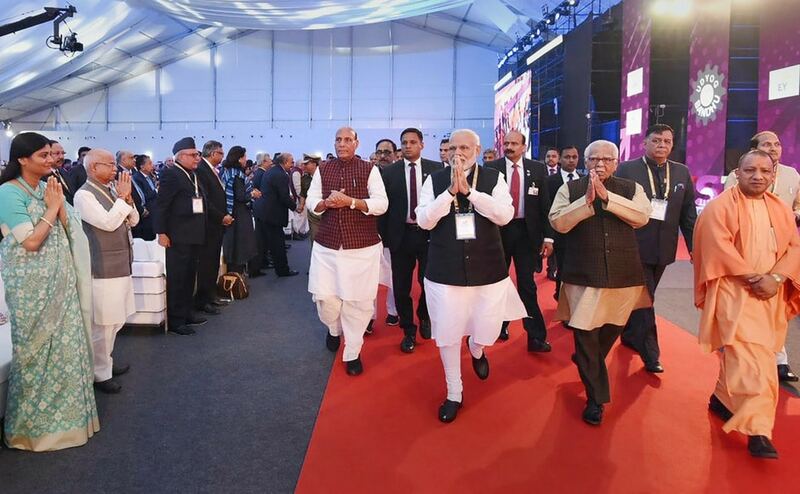 The Uttar Pradesh government signed 1,045 pacts worth Rs 4.28 lakh crore on the first day of the UP investors' summit. 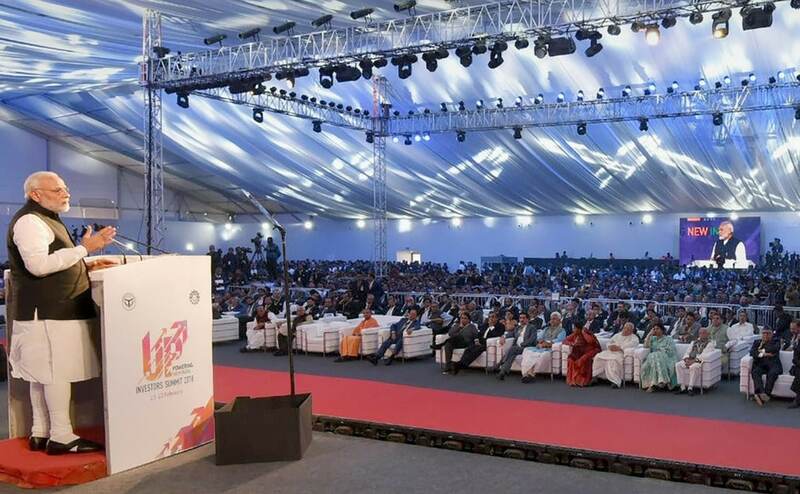 President Ram Nath Kovind will be attending the closing ceremony on Thursday.